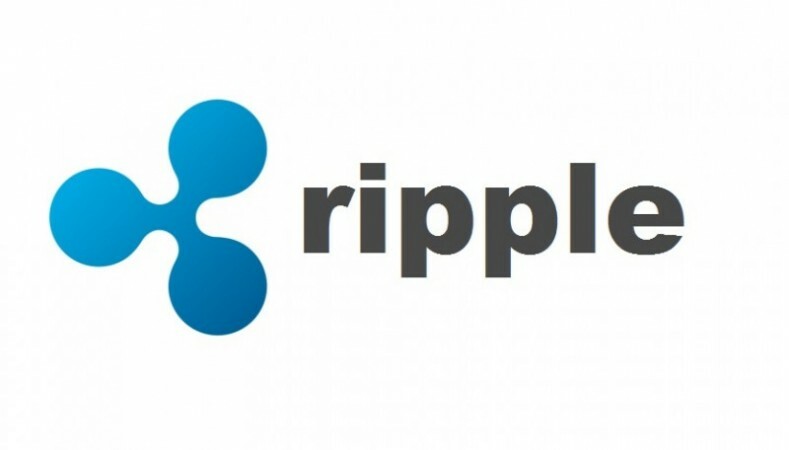 Ripple: Potential tech giant mistaken for a crypto-currency. Isaac Newton once said that he could calculate the motion of heavenly bodies but not the madness of people. Newton is believed to have lost almost all of his fortune during the South Sea bubble in the spring of 1720. Nothing epitomises the madness of people more than the frenzy we are currently witnessing in the cryptocurrency space. In recent weeks, crypto "enthusiasts" have turned their attention to "cheaper" assets such as Ripple, Stellar, Tron and a host of others. Firstly, Ripple is nothing like bitcoin. Anybody who believes they are getting in on the next Bitcoin when buying Ripple is hugely mistaken. Ripple is not a cryptocurrency and should rather be viewed as a technology services provider which should ideally be listed on NASDAQ. Another aspect which Ripple enthusiasts forget is that, in many senses, Ripple is not truly decentralised and has a strong control over its inner workings. Ripple uses a novel "consensus algorithm" to validate transactions, and it requires computers to identify themselves and obtain permission to participate in the currency's network. This stands in stark contrast to Bitcoin, where any computer is allowed to join. Unlike Bitcoin, which relies on a network of "miners" running code that validates transactions and keeps the currency secure, Ripple's set-up has no miners. All 100 billion coins of XRP that exist were created when the network was launched in 2012. Its creators kept 20 billion and gave the rest to the company. Since then, Ripple has been "methodically" distributing tokens to clients, but it still holds 50 Billion in an escrow account. To create some long-term stability and ease those concerns, Ripple announced the structured sale and use of its currency. Thus, investors will have some sense of what's coming and can be assured that there won't be a supply shock that can lead to price capitulation. Traders and investors should focus on the market capitalisation of Ripple. The question they should ask themselves while buying Ripple is whether the prevailing market cap is rational, assuming even the most bullish potential scenarios going forward. Ripple has an end-use case scenario which provided us with a basic framework for its valuation. Ripple aims to be a "bridge currency" that many financial institutions use to settle cross-border payments faster and more cheaply than they do now using global payment networks, which can be slow and involve multiple middlemen. Bitcoin could be used to do this too, but Ripple can settle 1,000 transactions per second, compared with Bitcoin's seven, and its transaction fees are much lower. This is Ripple's so called "secret sauce" and the reason why its management believes the currency's true value is much higher. The company says that more than 100 financial institutions are using its technology. But it remains to be seen just how seriously big banks and financial institutions use Ripple as a currency itself. Now let's try to do a quick back-of-the-envelope valuation for Ripple. Here is one possible way to think about this. Imagine the global daily foreign exchange volume is $5 trillion. Let's assume Ripple has 10 percent market share and moves around $500 billion a day using the XRP network for major banks and financial institutions. Now let's assume, in time, Ripple can capture 0.1 percent of the notional sum above as revenue. That amounts to $500 million of revenue per day. That's $15 billion a month and $180 billion a year of annual revenues. Assuming no costs and using a simple (and generous) forward revenue based multiple of two, one can value Ripple at $360 billion. At Ripple's current price of $2, its market cap stands at $80 billion. So if we were to use our above framework (and the reader can tweak around with the numbers to arrive at his/her own fair value), we can arrive at a target price of above $8 which implies a 4x return from here. Build your own models and frameworks before buying Ripple. Don't buy it because it is available for $2 per unit. There is a big difference between price and value.